UNISOC’s new chipsets bring support for dual cameras, AR/VR, face ID, face beautification and more. The new chips will power phones by Indian OEMs like Micromax and Lava and are expected to arrive in markets by August. UNISOC, formerly known as Spreadtrum Communications had kept their focus set on 4G feature phones for the past few years. A recent announcement by the company, however, indicates the fabless chipmaker will tread into smartphone territory. UNISOC announced two new chipsets with capabilities that powers the features seen in Android phones. It might not be long before we see UNISOC competing with the likes of Qualcomm and MediaTek in powering Android smartphones. The company launched the SC9836 and the SC9832E, both of which fall into the entry-level segment of smartphone chipsets. Both chipsets boast of some basic AI-centric features like Face ID and selfie beautification. The SC9836 is the more powerful of the two and includes an octa-core Cortex A55 CPU with a max clock speed of up to 1.6GHz. The chipset has support for 16-megapixel cameras. It even has a signal processor compatible with 16+5-megapixel dual cameras. Furthermore, the chipset has a LTE Cat 7 modem that supports Dual SIM Dual Standby. The second chipset, SC9832E is a quad-core chipset with four Cortex A53 cores that can go as high as 1.4GHz. There’s a MaliT820 GPU as well with support for OpenGL ES 3.0 and Vulkan 1.0 API. There’s a Cat4 modem that supports VoLTE with Dual SIM Dual Standby capability. 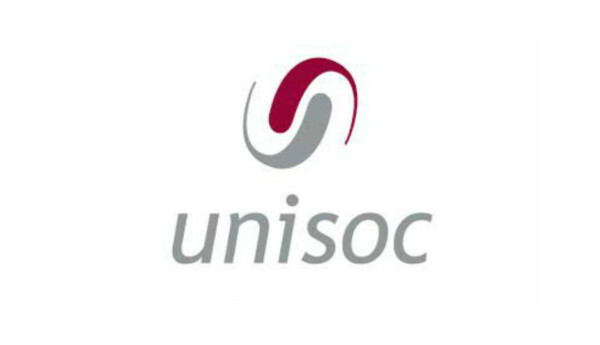 At an event in Delhi, UNISOC announced it is collaborating with Indian OEMs like Micromax and Lava to develop Android smartphones which will be launched sometime in August. UNISOC said it has almost finalised the deal with the OEMs and we should be seeing new devices sometime in the coming months. Spreadtrum has been working on providing smartphone features in its chipsets for some time now. In an interview with Digit last year, Neeraj Sharma, Spreadtrum Communications’ Head of India Operations said the technology to support dual cameras in phones are ready for deployment. Sharma had revealed the feature phone market will continue to be important for India even though market share for feature phones is rapidly being conquered by smartphones. Sharma had predicted that by 2019, the world will shift to smartphones.